I'm sure by now you've probably heard that this album has gone platinum in its first week (That's no small feat) considering just how few albums manage to accomplish this in a whole year. I have been putting off writing this reviews for more than a few days now, largely because it's hard for me to write a review of an album that I am not obsessed about. With Views, I kinda feel that Drake's a little bit fatigued musically after putting out two album worthy mixtapes and loads of singles. And perhaps he should have held back a little so as to make Views a better album than it is right now. For someone who enjoyed Nothing was the same, I was kinda heart broken by Views considering the hype around it. 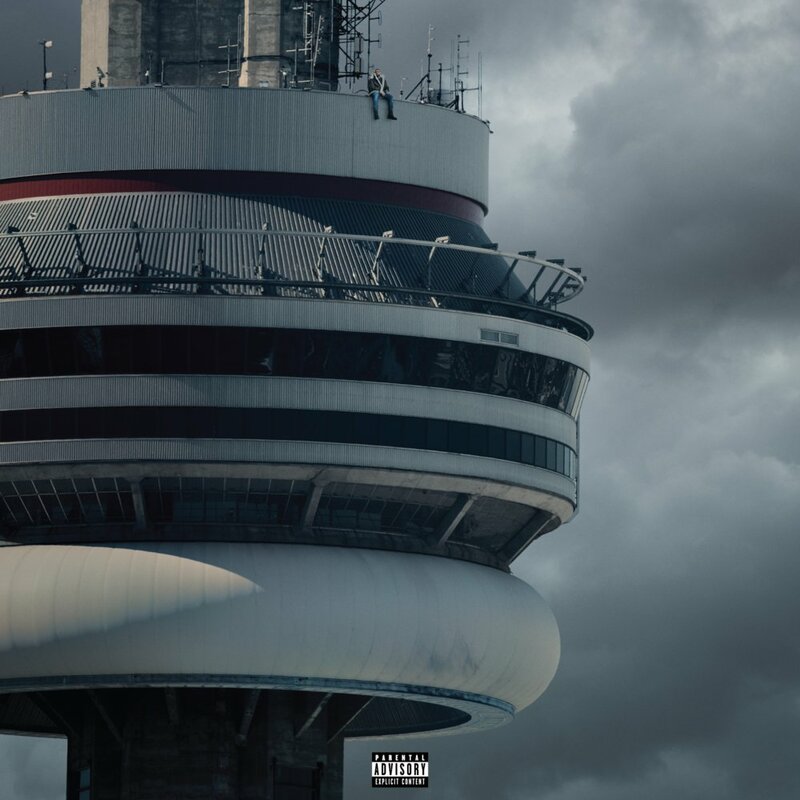 At 20 songs, Views felt watered down with songs that shouldn't have made the cut. The albums starts off pretty well, with Keep the Family Close (great title by the way), which is Drake being Drake with the emotional undertone, easing you into the Drake experience. 9 was good follow up song.U with me? was air, I liked the DMX sample at the beginning, the chorus sounded like something X would approve of (men, I miss X). And this is where the quality drops with the 90s inspired beat on Feels No Way. Hype got Drake spazming like Yeezus, "Didn't you see Riri standing next to him" 👍. Controlla, One Dance, Hotline Bling were the highlights of the album makes perfect sense now why he released them as singles to build up the hype around the album. I'm kinda miffed that Summer Sixteen was cut from the album particularly since it was the hardest song Drake has made in a minute. At the end of the day, Views as an album was like a Thanksgiving dinner with chicken instead of a Turkey and too much stuffing. Views to me represents a missed opportunity for Drake to cement his place as one of Hip Hop's Greats. I'd give the album a rating of 3/5.